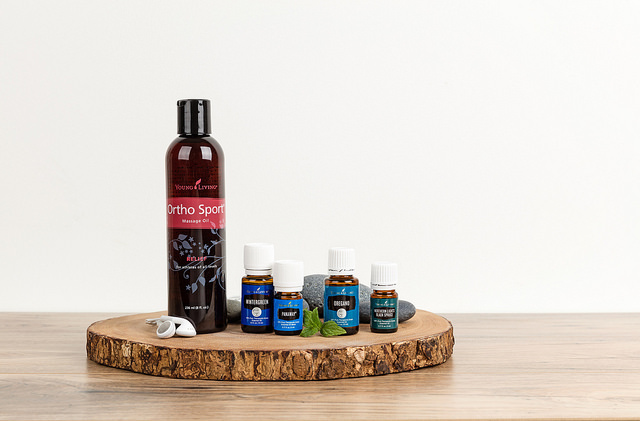 You can use essential oils many ways, but the three main uses of essential oils are aromatic diffusion, topical application, and dietary consumption. These methods bring the pure essence of health-promoting botanicals to your home, family, and life. Inhale the aroma directly from the bottle or diffuse. Breathe deeply and allow yourself to feel relaxed or invigorated. 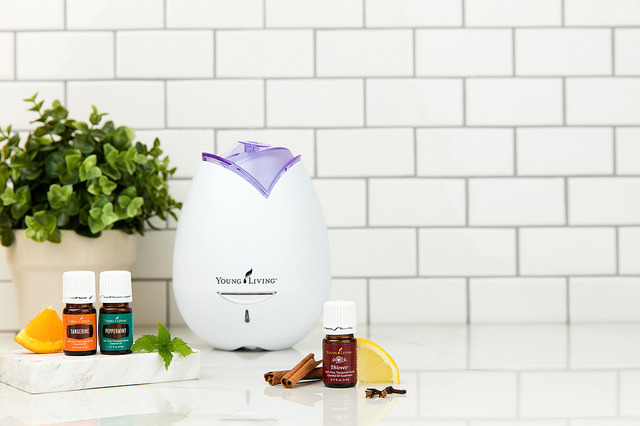 The great thing about diffusing essentials oils you can pick a single oil or a combination of your choice to refresh your mind! Apply directly to the skin , often with a carrier oil such as V-6 Vegetable Oil Complex, Olive, Coconut or Almond Oil to name a few. You can also make your own essential oil rollers as well. As your essential oil collection increases so will your culinary creativity! With such a wide variety of Dietary Essential Oils to choose from, you have options to elevate breakfast, lunch and dinner.